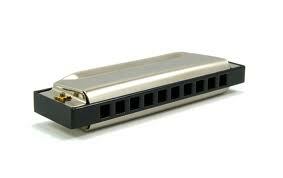 • Harmonica lessons are offered for all ages, styles and skill levels. • Payments are due on the first week of each month. • A onetime $20.00 registration fee applies. • No long term commitments – only a 30 day notice is required when discontinuing lessons.